Bagpipes For Sale: There are currently no listings available. For Sale: Galician Gaita by Mouriño of Santiago. Condition: The pipes are in very good condition. Key: It is pitched in A (the original was Bb). Have a Bagpipe you want to sell? Team up with SpanishBagpipes.com to sell your bagpipes and get them in front of thousands of the right people--others who also are interested in bagpipes! 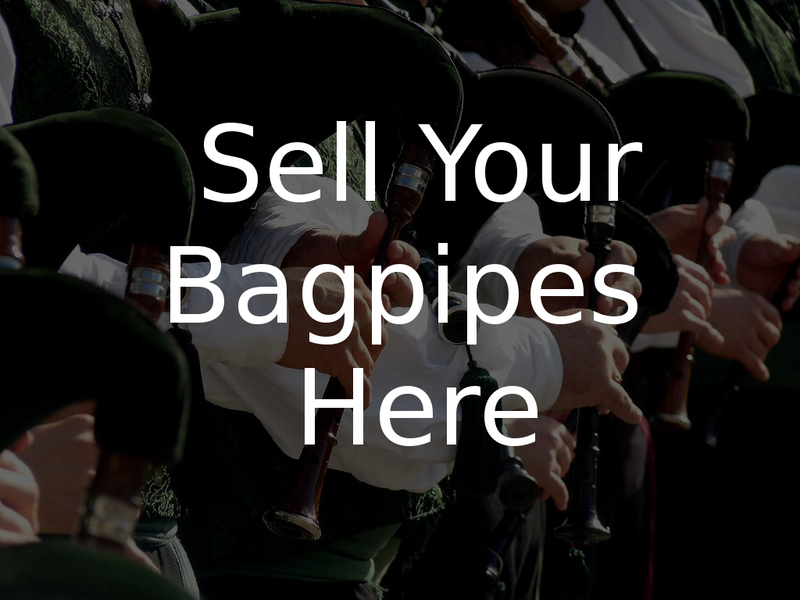 Our Bagpipe Classifieds helps you advertise your bagpipes with photos, videos, and key details on our website--and all our social media marketing outlets--for one low price, forever until your pipes are sold.